You’re a Honda driver because you value a vehicle that is known for its reliability and value. 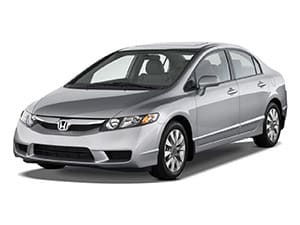 Whether you drive an Accord, Civic, CR-V, Odyssey or any other Honda model, USA Automotive is equipped to handle any Honda repair or maintenance service your vehicle needs. It is our goal to ensure that your Honda continues driving smoothly, so we are committed to keeping your vehicle properly maintained. Maintenance services like oil changes, brake repairs and wheel alignments are all important for the overall health of your vehicle. Staying up-to-date on regularly scheduled service intervals will help prevent major repairs down the line, as well as save you money in the long run. Trust USA Automotive to keep your Honda on track! Depending on which model you drive, there are slight differences in the way your Honda vehicle is made. The staff at USA Automotive is comprised of ASE Certified technicians, so we have the knowledge and experience to service all models of Honda cars, crossovers and vans. We know Hondas inside and out, so no matter what problem your vehicle is experiencing, we have seen it – and fixed it – before. 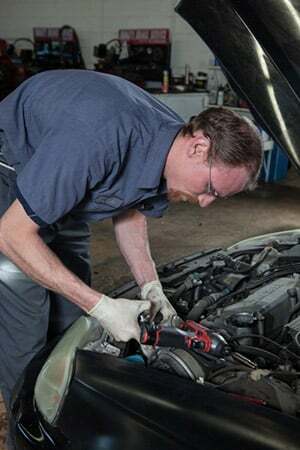 Whether you’re in need of a simple maintenance service or a major engine repair, USA Automotive has the high-quality tools and diagnostic equipment to ensure that your Honda vehicle receives the best service possible. We stand behind all of our Honda repair and maintenance services with an industry-leading 3 year/36,000 mile warranty, so you can rest assured that your vehicle is in good hands! Our skilled work and friendly customer service make USA automotive your local dealership alternative for Honda repair in Raleigh, NC. If you’re experiencing problems with your vehicle, or if you’re just overdue for a regular maintenance service, it’s best to bring your car to us as soon as possible. We know that your time is valuable and that fitting auto repairs into your schedule can often be inconvenient, so we strive to provide you with a fast yet efficient Honda repair experience. 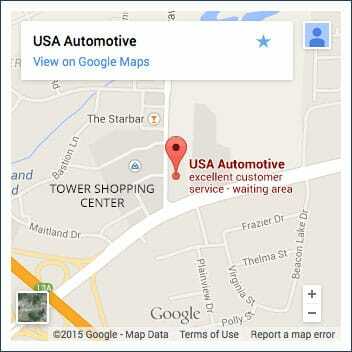 Don’t hesitate to stop by our shop or call us at 919-249-5295 with any questions or concerns about your vehicle. For your convenience, we also offer 24/7 online appointment requests. We thank you for choosing USA Automotive for your Honda repair and maintenance needs, and we look forward to serving you! If you’re in need of Honda repair in the Raleigh area, give us a call at (919) 249-5295, schedule an appointment online, or stop by today. We’re excited to show you why USA Automotive remains drivers’ first choice for all of their automotive needs.